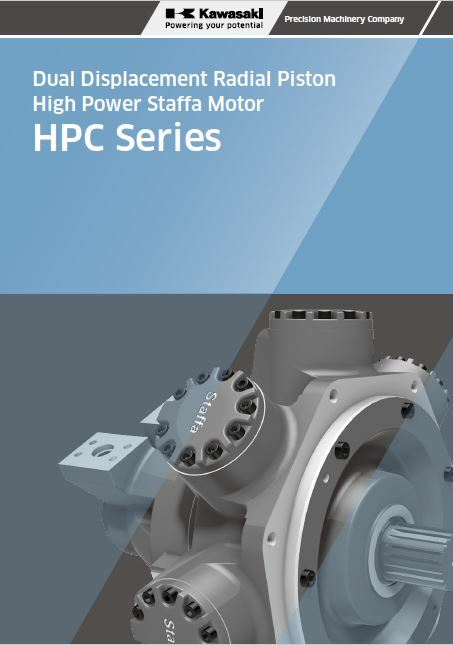 The enhanced version of the standard Staffa HPC series motor includes special low friction components combined with crankcase flushing flow to achieve increased shaft power. 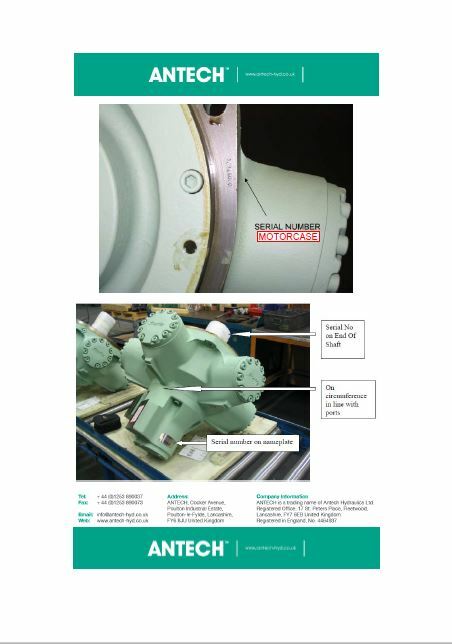 The range of HP motors extends from the HPC080 of 1600cc/rev to the HPC325 of 5326 cc/rev. There are 5 frame sizes in this product range. 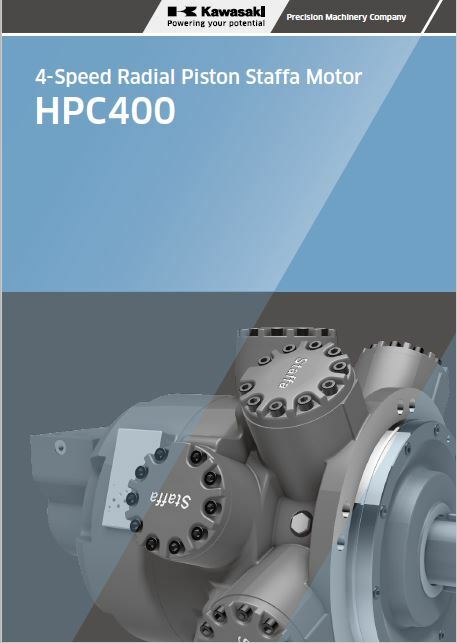 The HPC series dual displacement models have two pre set displacements which can be chosen from a wide range to suit specific application requirements.